Note: As of 02 May 2018 dMania has shut down for more on its shut down you can have a look at a blog post from its creator @zombee here. We've all been looking for the perfect job or side hustle that can make us some money with very little effort. But let's face it unless getting to eat avos, binge-watching Netflix or browse memes becomes a viable income generator, then, no, there is no perfect job for the millennial. 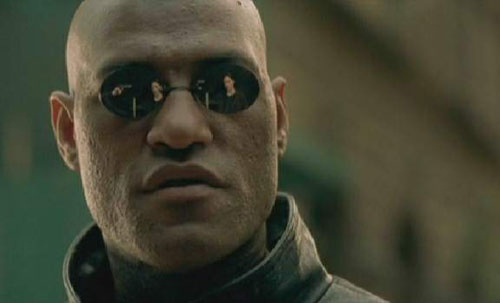 Hang on a second, what if I told you memes could make you money? dMania is an app very similar to the likes of 9GAG but lives on the Steem blockchain. Users are able to post funny pics, memes or gifs and are rewarded by the community for the quality of their posts and contributions. In the past making money online isn't easy for everyone, you need to have some sort of skill, like a developer, content writer or vlogger, which not everyone is interested in doing. Memes are simple, everybody likes them, and everybody can make them. They are an easier form to express your opinion or your thoughts. On dMania you are not just limited to memes. You can post anything that you think is interesting or funny. A post on dMania only consists of a title and a picture. This way a lot of people who were just consuming content can become content creators themselves. Memestagram is a super simple alternative for posting to earn memes and works just like Instagram. 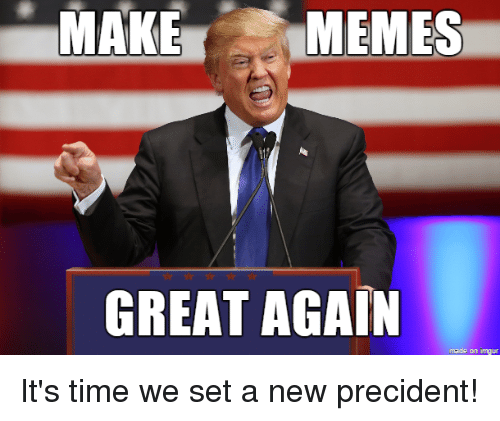 All you will need to do is log in, select your meme, add your title and post. Once a user posts the Memestagram site will randomly assign you a % upvote between 33,66 and 99% to reward you for posting on the site. dMania uses the Steemit network and blockchain to allow users to earn cryptocurrency for their use of the network, for all your efforts on the platform you will be rewarded in Steem. Steem is similar to other digital currencies. For example, Steemit currency units can be traded, bought, and sold on the open market just like all of the other digital currencies. Every day, new Steemit currency units are created by the network and distributed to the people who engage with the website. So the more you engage with the site, the more you get. People who create content are rewarded for their content. People who upvote content are rewarded for helping to curate the best content available on the site. Commenters who add to the discussions are paid too. How to start using dMania/Memeit.lol/Memestagram? How to get paid with dMania/Memeit.lol/Memestagram? Making memes It's simple, find a picture, add a funny caption, post it! Upvoting memes Find memes you like and upvote them; this helps the best memes rise to the top of feeds and helps dMania users get paid. Commenting on memes Find a meme you love or hate and give your well thought out or even triggered opinion. How to move dMania earnings into your bank account? 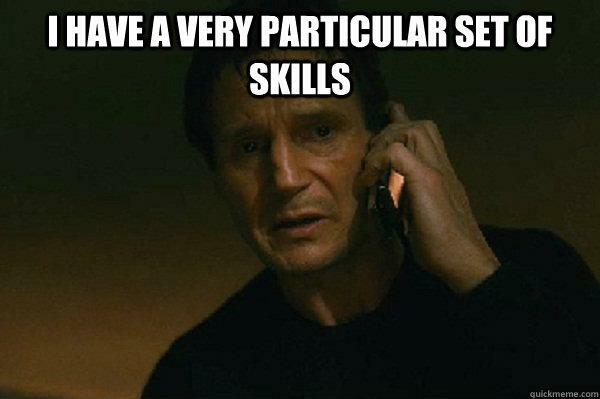 So your memes are bringing in that moola, and you think its time to cash in on your efforts. Cashing in may seem complex, but you'll get the hang of it surprisingly quickly. It's as simple as that, and you'll be living on that meme money! To quote 21 Savage, "I got 1,2,3,4,5,6 memes in my bank account, in my bank account." Whether you're an avid meme maker, a meme troll or a meme connoisseur curating nothing but the dankest memes the internet has to offer dMania will be your new home. You will finally be able to put that particular set of skills to good use and refer to browsing memes as "work". Does life get any better than that?